Industrial Hardfacing, Inc. manufactures new replacement parts for all above referenced machines. 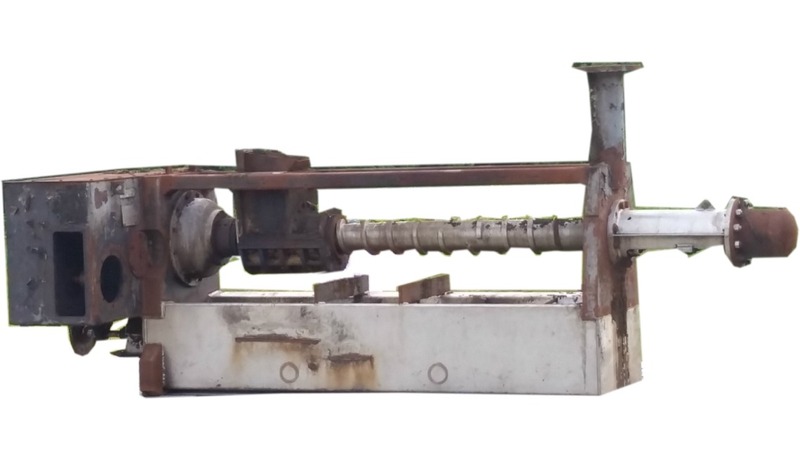 • Industrial Hardfacing, Inc. manufactures complete new presses. * IHI offers FREE freight when picked up and delivered by IHI trucks. 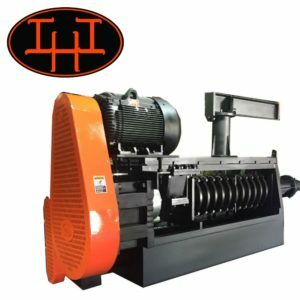 Industrial Hardfacing, Inc. introduces to you our Super Choke. This is a modern tie-rod-end cylinder for 10” and 12” pressors, that replace out-dated and costly hydraulic domes you currently use. The new cylinder adapts right to your existing choke body. No more replacing neo cups and O rings or having to deal with a leaky cylinder. Our Super Choke reduces nose collar and choke head wear by not allowing metal to metal contact. This cylinder will last many times longer, reduce maintenance cost, and eliminate down time due to out-dated and old equipment. Industrial Hardfacing, Inc. has established a state-of-the-art machine shop for large product manufacturing. 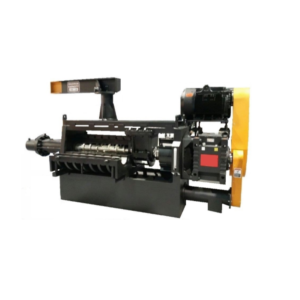 With multiple engine style lathes and mills, we fabricate most anything you desire. And if there are parts that you require a large number of, or have a life cycle, IHI has CNC lathes and mills capabilities to help you keep cost at a minimum. We offer two computerized welders and have numerous experienced personnel to perform any MIG or ARC welding processes that your job may require. IHI has a CNC plasma table, and CNC water jet table to offer precision cutting capabilities for your project requirements. Why IHI is the right choice for your equipment rebuild needs. Do you need better performance?